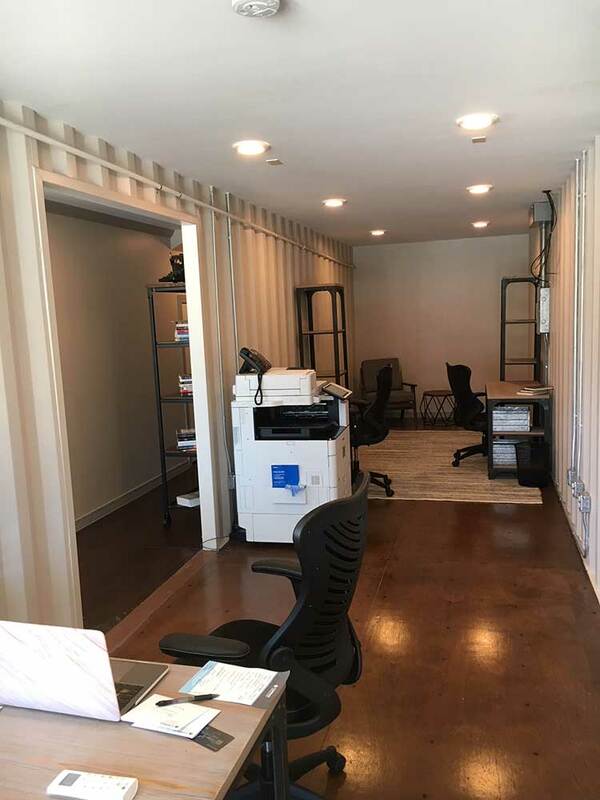 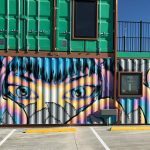 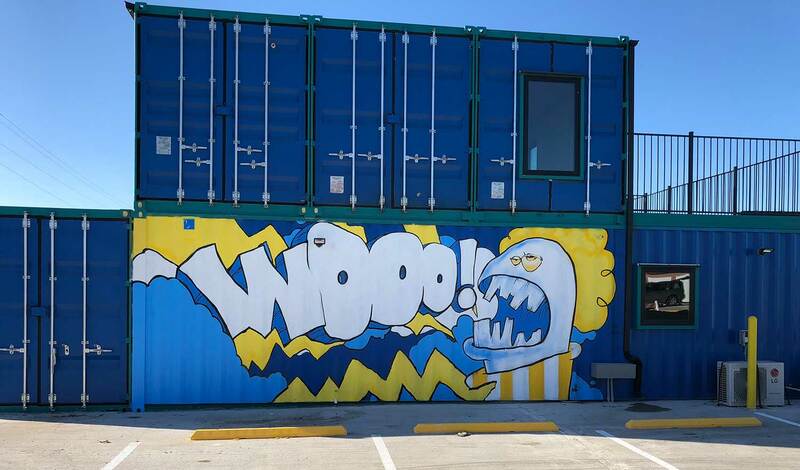 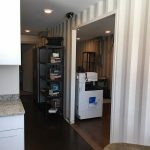 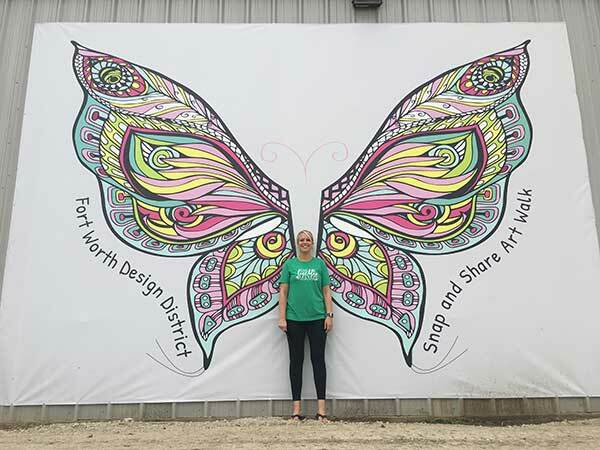 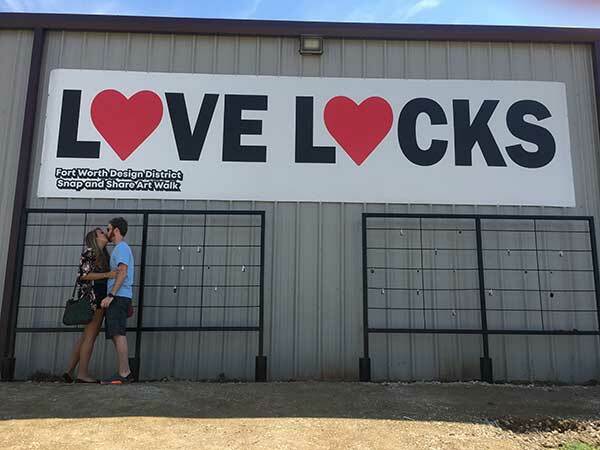 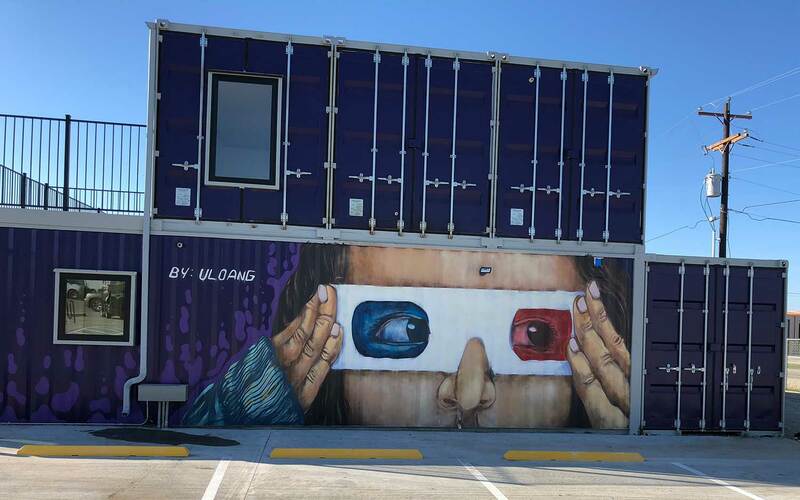 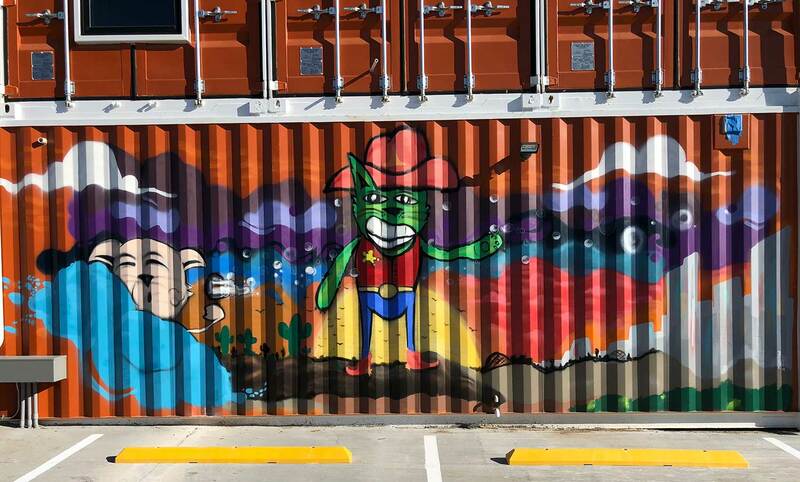 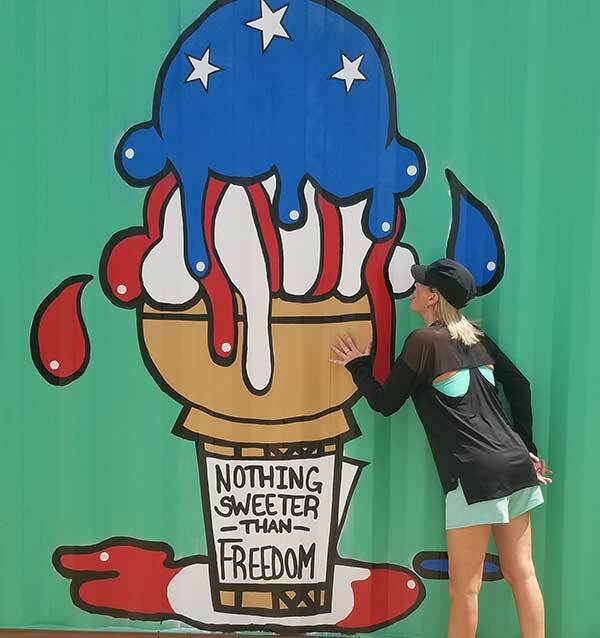 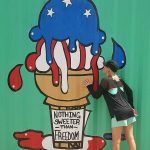 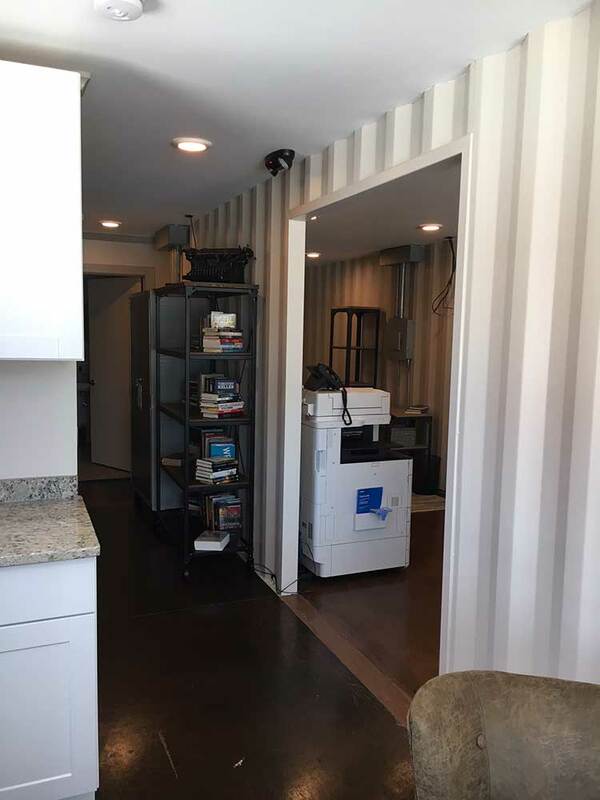 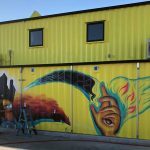 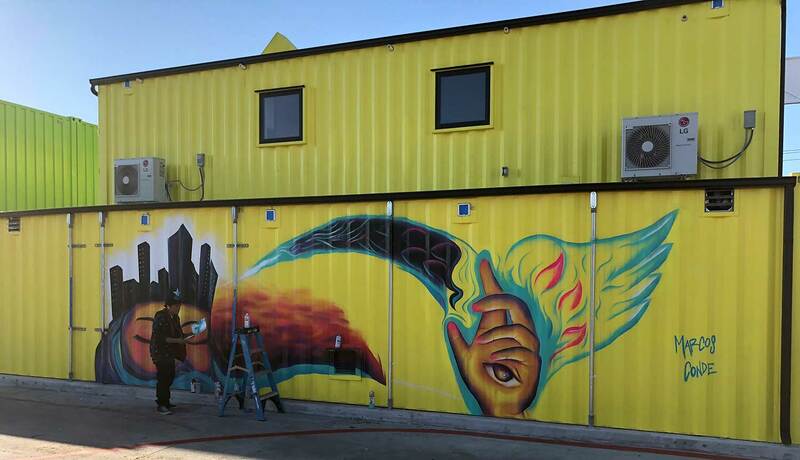 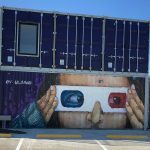 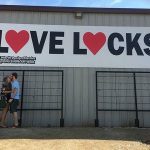 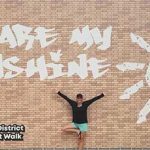 Local artist shipping containers as their canvasthat are used for retail, office space and warehouse space in the Fort Worth Design District. 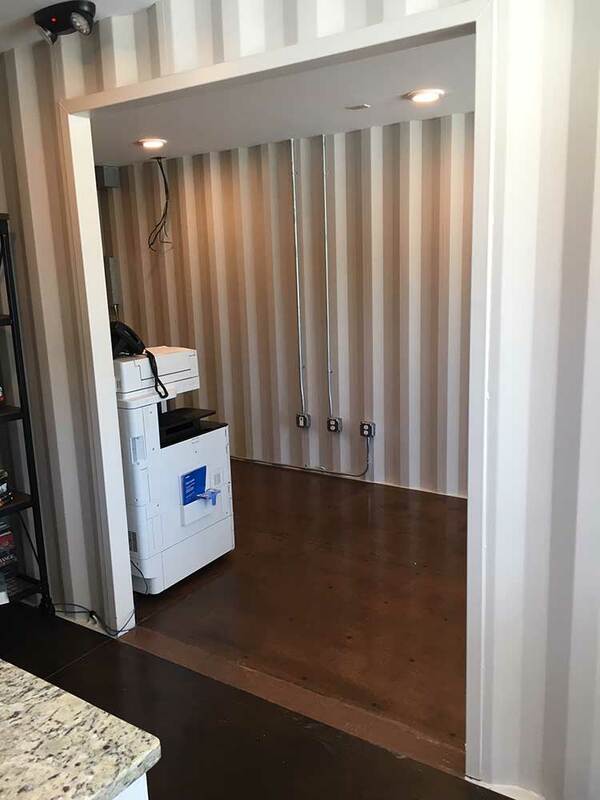 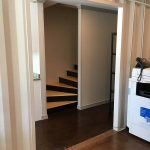 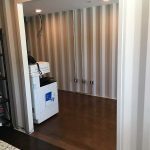 Another happy tenant. 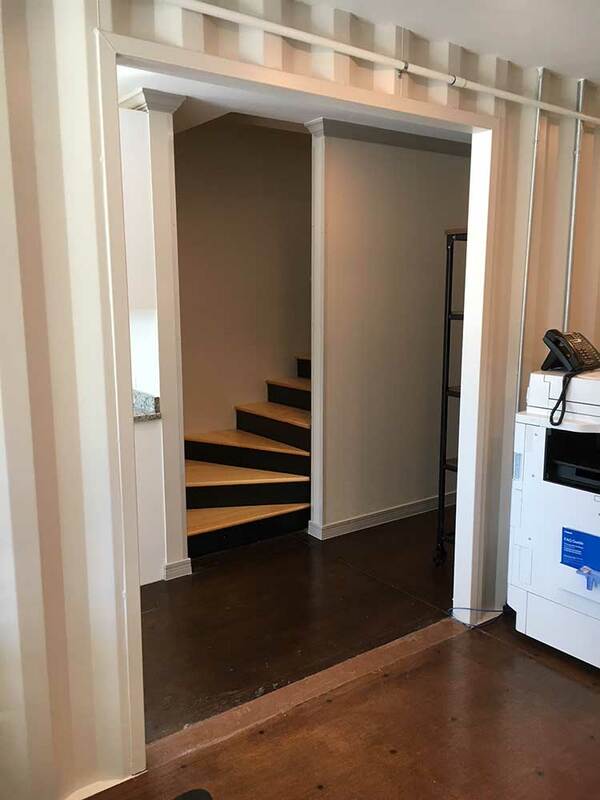 Church Offices With Pass Through in North Fort Worth. 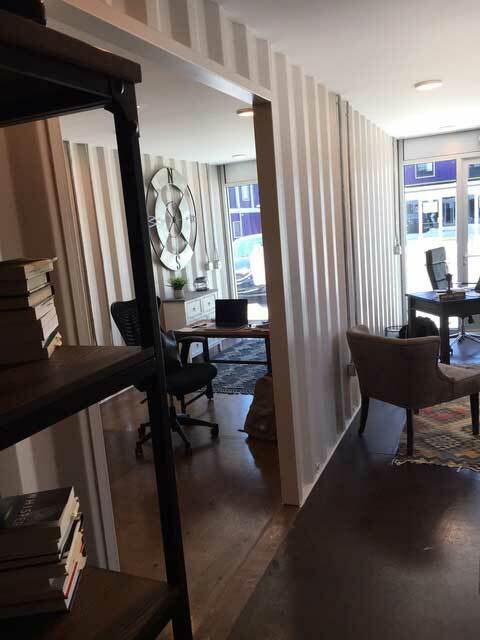 Located inside Box Office Warehouse Suites Complex. 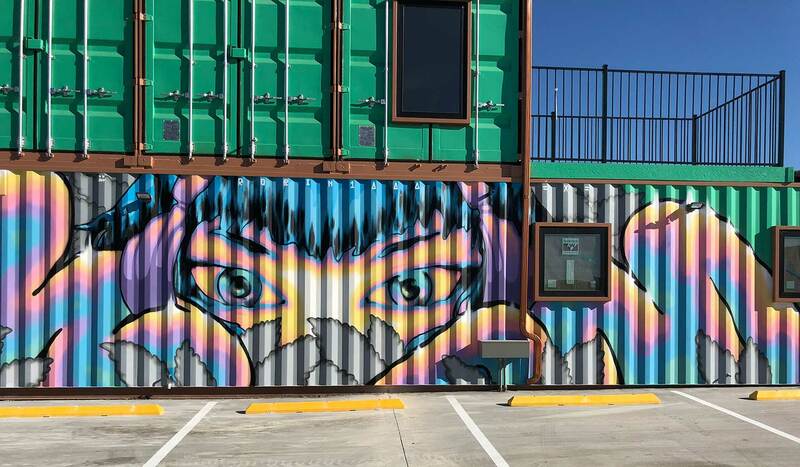 Made entirely out of shipping containers.